We have designed our facilities to be world-class and completely specialized for the delivery of kidney care, so that our hemodialysis or hemodiafiltration treatments are always provided in the most comfortable and stress-free environment. We want you to be safe, comfortable and surrounded by people that care for you. In keeping with international best practices, Plénita provides standards of care that meet strict best-in-class practices for safety, hygiene and security. Our specialized medical center treatment experience reduces the risk of contagion for kidney patients with diminished efficacy of their immune system to viral or pathological agents which may exist in a general hospital. Our treatments are designed to offer our patients the highest standards of quality of care. Our medical team is continuously trained and we employ the latest hemodialysis and hemodiafiltration technology to deliver world class kidney care which enhances our patients ‘ quality of life. Given its enhanced filtering capabilities, hemodiafiltration is the closest existing procedure to having an external kidney. This treatment offers the same benefits as traditional hemodialysis with greater effectiveness derived through the use of diffusion as well as convection to remove toxins. It reduces up 50% cardiovascular complications, as well as the risk of infection, which is the leading cause of crisis for patients suffering from kidney disease. Recommended for patients with hypotension, heart complications and malnutrition or high phosphorus levels. Reduces risk of mortality by up to 30%². Deep hygiene cleansing based on citric acid. Biodegradable, bio-compatible and non toxic for human beings. It kills bacteria, germs, spores, calcium and constantly disinfects when at room temperature or above 80°. Continuous tracking of pre-filter pressure guarantees uniformity of blood pressure during each treatment. Storage capacity for the last 20 treatments in order to monitor each patient evolution through time and conduct detailed reports, especially for parameters such as vascular Access pressure, arterial blood pressure and others. 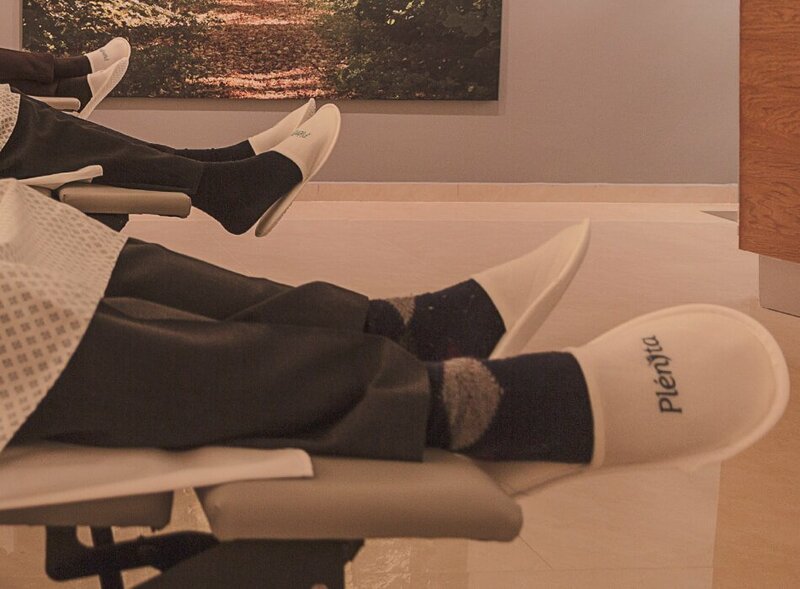 Designed for maximum comfort and functionality for both patients and medical staff, as well as having the highest hygiene standards available. We employ the most efficient method to obtain water suitable for medical treatments. Our system delivers ultra-pure water, which exceeds the filtration standards defined by the Mexican health regulations, and keeps our patients safe. Allows us to monitor with precision each patient´s Kt/V y URR, which can help determine changes in the concentration of urea that the patient can experience during treatment. A biofeedback system which regulates the ultrafiltration rate automatically and predictively, successfully preventing hypotensive episodes while the dialysis treatment is in process. 2. Maduell, Dr. Francisco. “High-Efficiency Postdilution Online Hemodiafiltration Reduces All-Cause Mortality In Hemodialysis Patients”. Journal of the American Society of Nephrology (2016): ASN.2012080875. Web. 17 Aug. 2016. 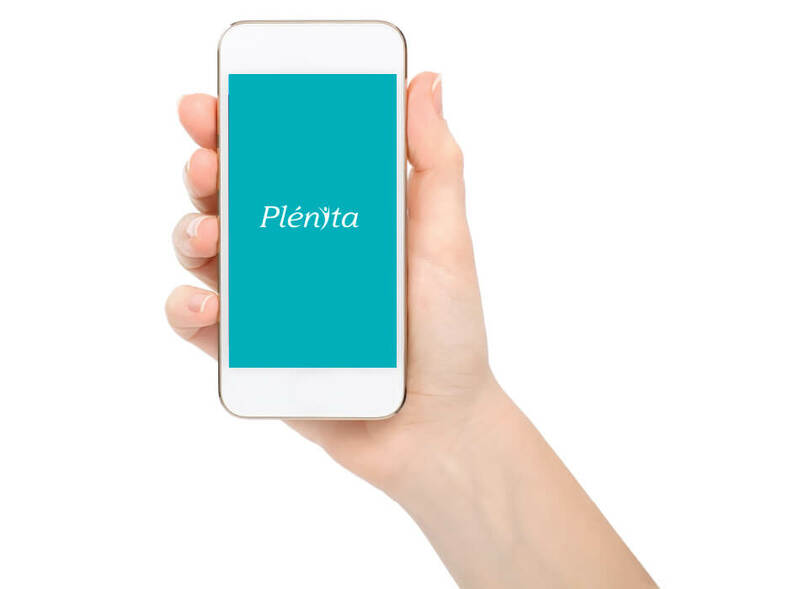 At Plénita we are committed to making your medical information readily accessible so that its available when it matters most. 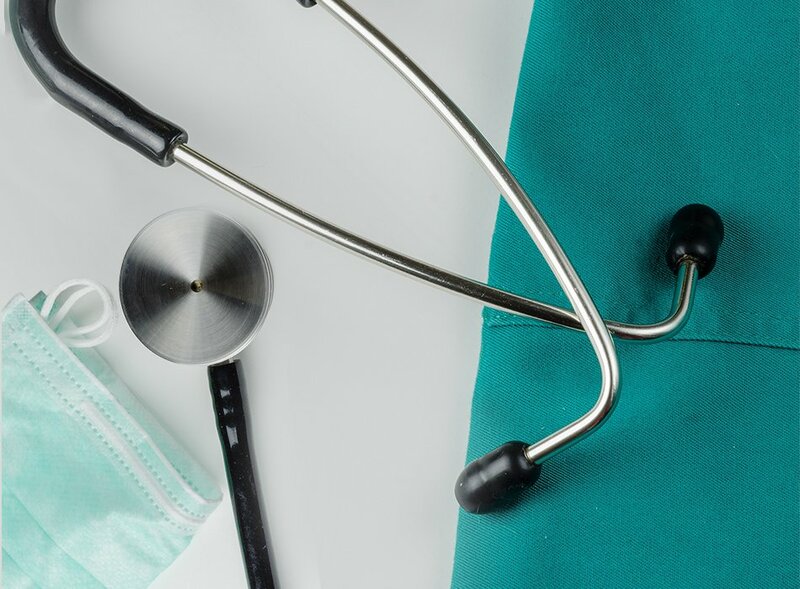 Your treating doctor is regularly updated with your progress and treatment performance in accordance with world-class reporting standards. We employ digital technology to facilitate information recording, compilation and delivery as we are firm believers of the power of early detection and preventive measures to improve health outcomes. Maduell, Dr. Francisco. “High-Efficiency Postdilution Online Hemodiafiltration Reduces All-Cause Mortality In Hemodialysis Patients”. Journal of the American Society of Nephrology (2016): ASN.2012080875. Web. 17 Aug. 2016.